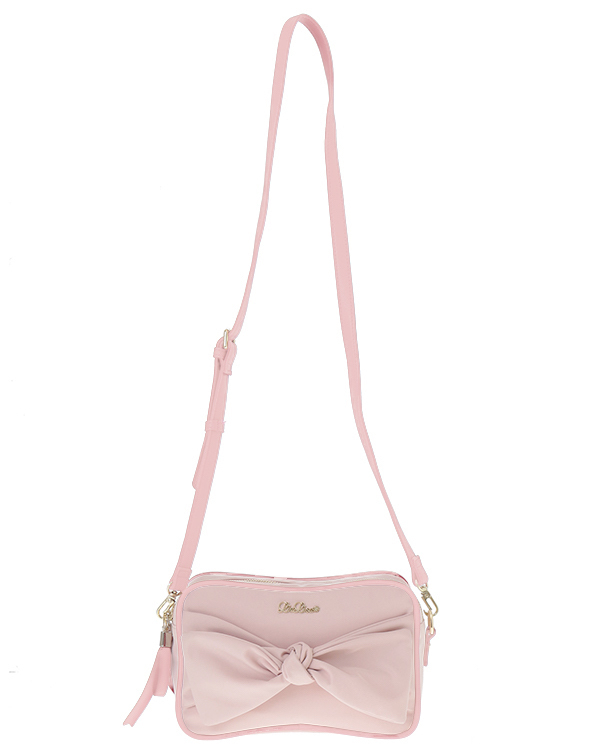 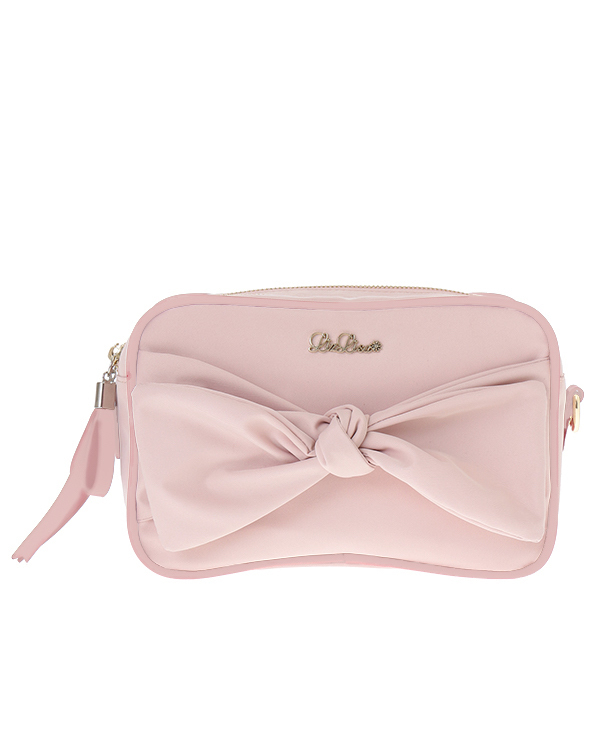 Ribbon design pochette including a cute mini wallet! 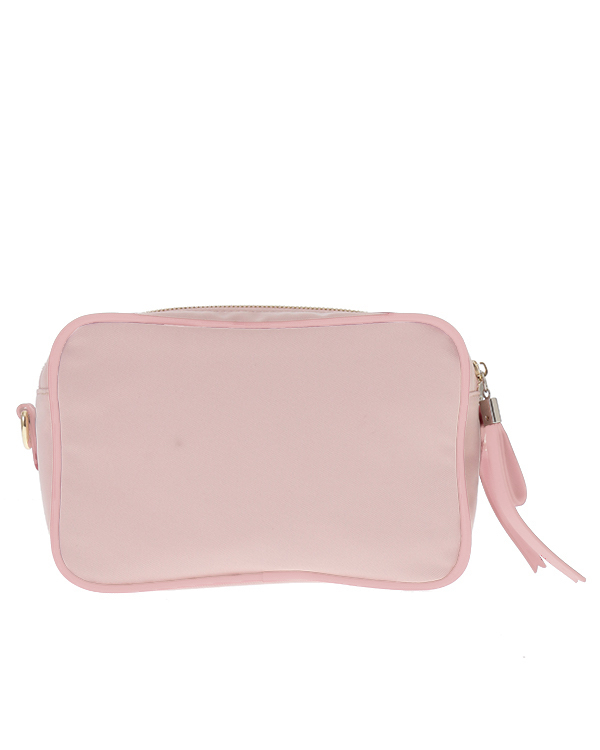 A compact wallet with a cute love letter design. 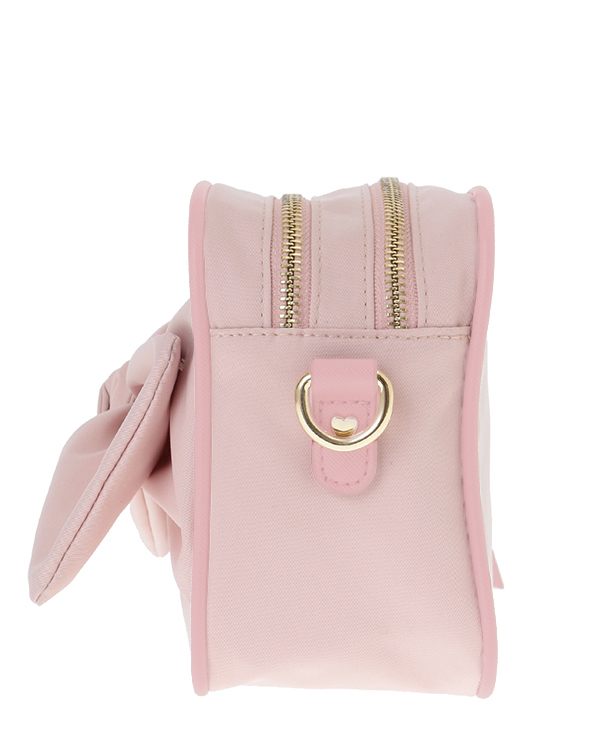 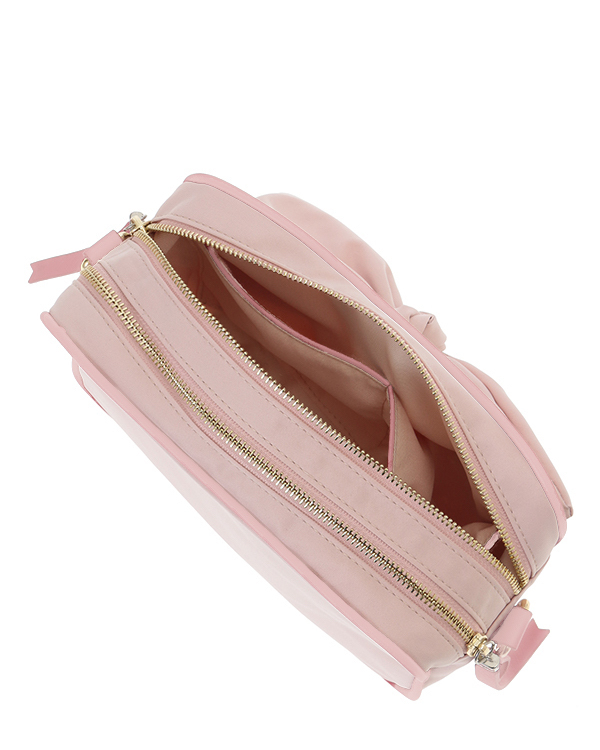 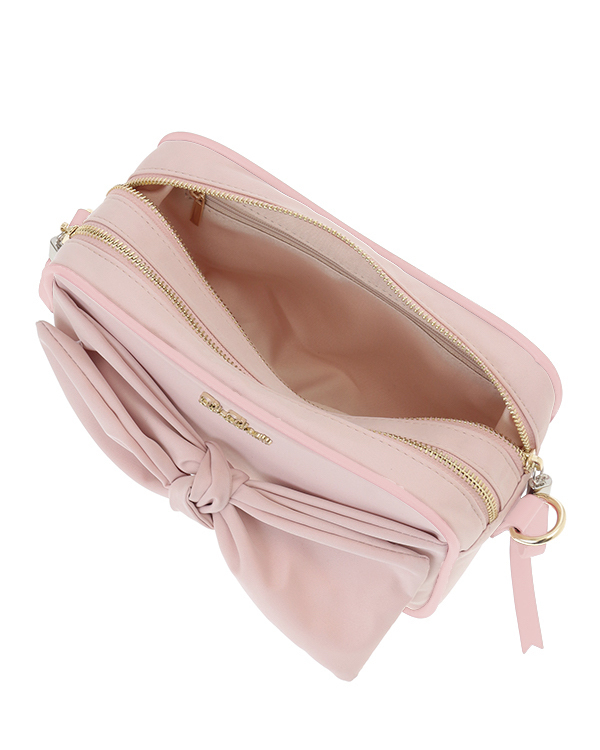 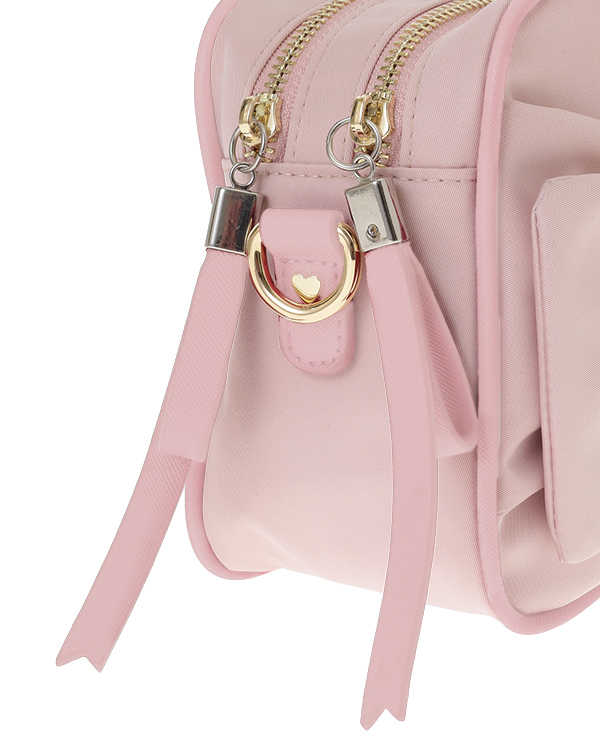 The pochette made of a soft material and a solid gusset is very practical for everyday use!